This workbook was created through the efforts of instructors at Scottsdale Community College in Scottsdale, Arizona, has been used by thousands of students, and is continually improved. This workbook contains have lessons that were carefully and thoughtfully crafted to lead students on a path to understanding numbers and arithmetic. A Minilesson, in a workbook format, which can either be worked through in-class via lecture or groupwork, or through video lessons available on the Scottsdale Math blog or inside MyOpenMath. You just viewed Introductory Algebra Workbook. Please take a moment to rate this material. 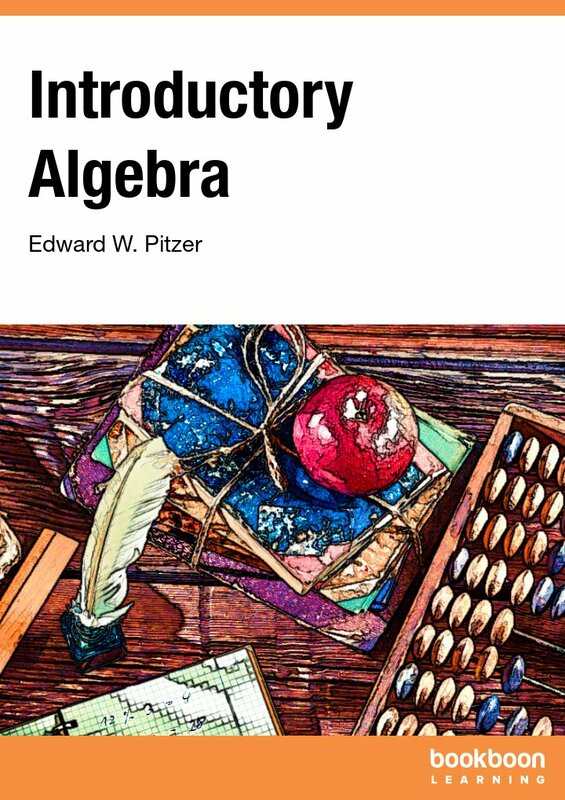 If you know the author of Introductory Algebra Workbook, please help us out by filling out the form below and clicking Send.